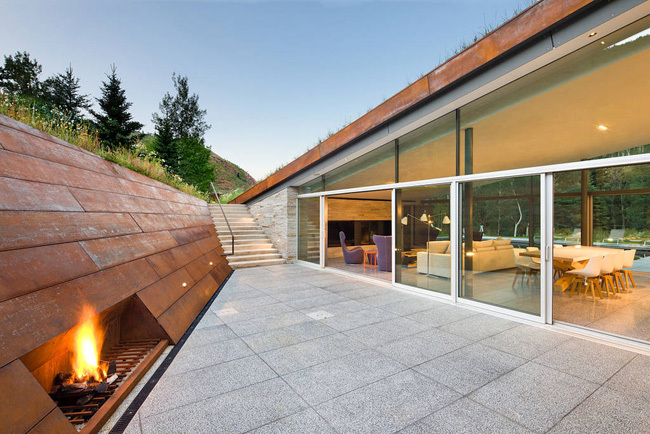 Houses embedded in the earth are becoming a specialty of Gluck+, the New York architect-led design-build firm formerly known as Peter Gluck and Partners. 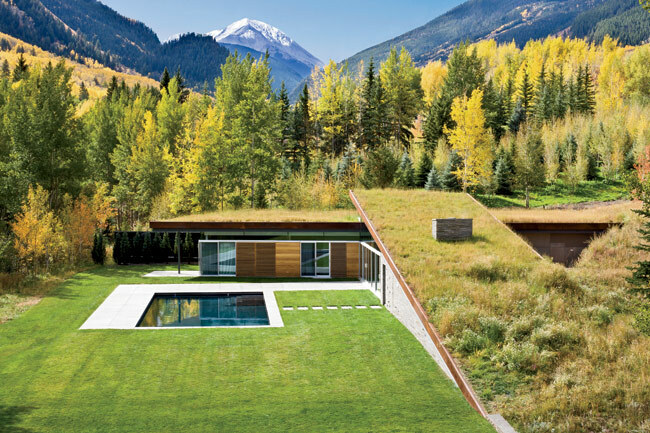 The reasons are compelling–the grass roofs reduce energy loads and their low profile doesn’t impinge on the natural landscape. 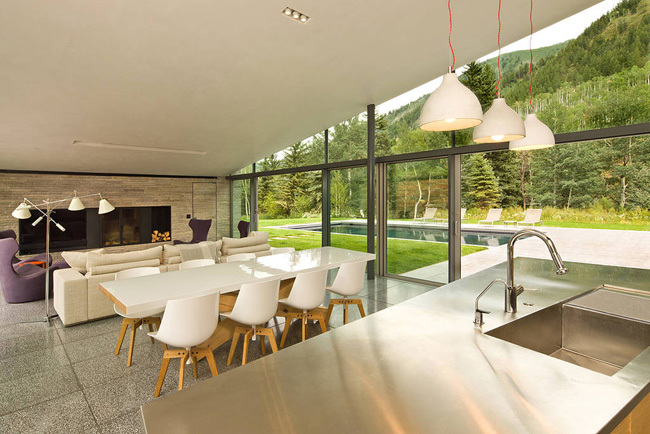 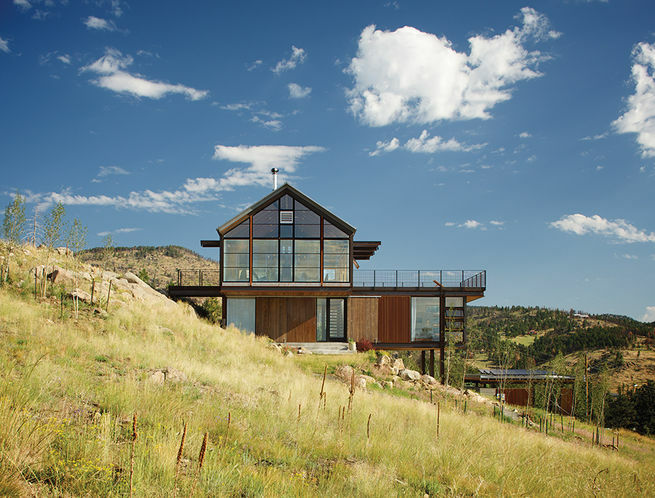 Colorado mountain house Low impact forest house Modern rustic house With or without grass in the garden?